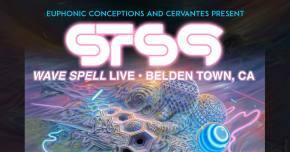 It's been more than a decade since STS9 first curated its own festival, which introduced jam circuit fans to cutting-edge electronic acts like Telefon Tel Aviv and Prefuse 73. 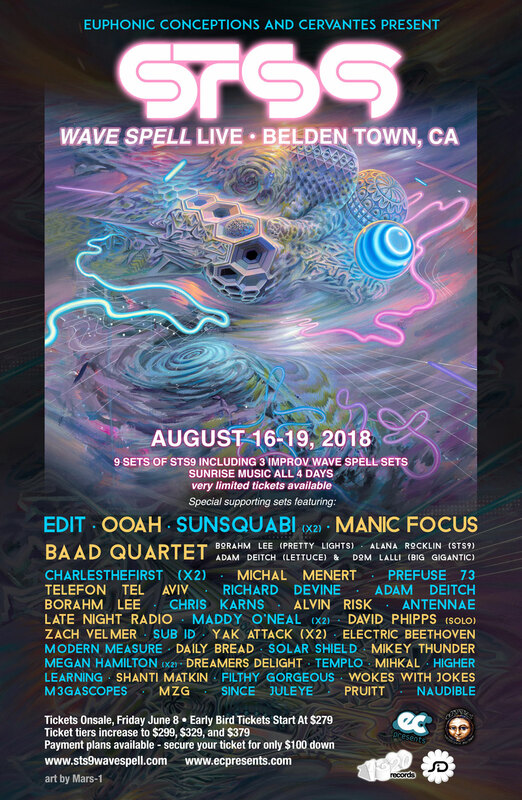 This year, Sound Tribe Sector 9 returns to the festival game with its third incarnation, a special, intimate event down the road from the band's adopted northern California home. 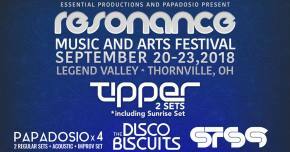 EC Presents, the nationwide promotion company which cut its teeth producing parties with STS9, is the driving force behind this "eclectric" assortment of legendary and up-and-coming hybrid acts. 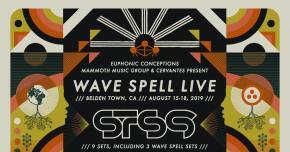 From August 16-19, STS9's Wave Spell Live hits Belden Town in Belden, California, the site of many iconic boutique electronic events over the years. 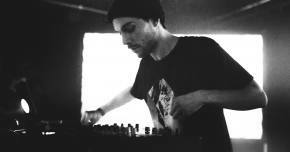 Tribe fans will see some familiar acts on the bill, like Telefon Tel Aviv and Prefuse 73, but also new favorites like CharlestheFirst, Maddy O'Neal, Dreamers Delight, and Daily Bread. Original Re:Generation acts like The Glitch Mob are reincarnated in edIT and OOAH sets, and favorite openers over the years like Michal Menert, SunSquabi, and Manic Focus are making the trip, as well as fellow live/electronic hybrid friends like Adam Deitch, Borahm Lee, and Dom Lalli who are arranging themselves into fun combos like BAAD Quartet. The main attraction of course is STS9's nine sets over three full shows, including three Wave Spell sets, so named after the band's latest all improvised EP. Those sets will feature the the quintet taking the stage with no prior conversation, no conception of what will happen, and simply letting the music find its way. Tickets are on sale now at www.sts9wavespell.com and we can't underline enough how limited those tickets are, as the grounds are incredibly intimate.